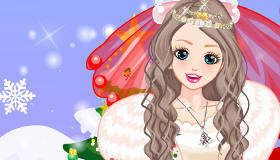 Dress up Nadia, a foreign exchange student, new to the U.S. in this girls game! 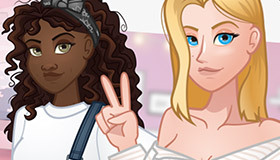 How to play the game "American Fashion girl Game"? 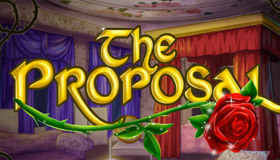 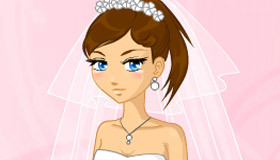 To play this dress up game, simply click and choose from different hairstyles, clothes, bags and shoes. 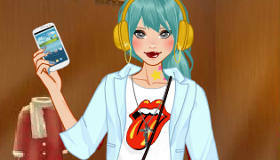 You’ll have Nadia looking fabulous in no time in this online girls dressing up game. 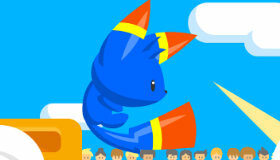 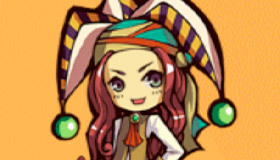 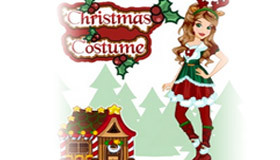 If you enjoy dress up games, you can find many more on Mygames4girls.com. 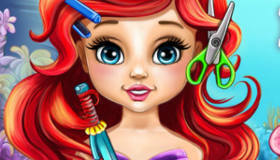 Girls love experimenting with make up, fashion and dressing up and you can find so many free online games right here! 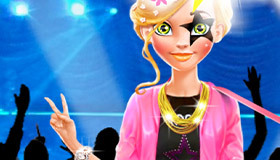 American Fashion girl is one of my favorites! 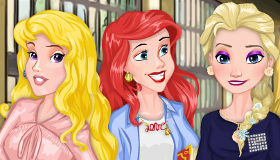 We clearly have awesome taste! 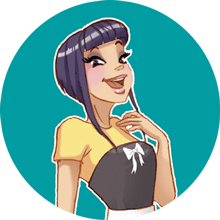 Come and play more of my fave fashion games!